1. A No. 16 seed has never beat a No. 1 seed in the men’s March Madness tournament. But the Harvard women’s basketball team pulled it off in 1998. 2. March Madness was originally pitched in 1939 as a way to keep people sane and “keep society on an even keel.” That’s certainly backfired. 3. 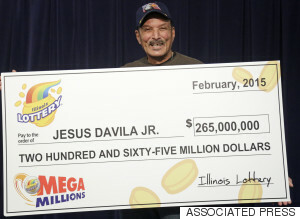 “It would be easier to win the Mega Millions lottery two times in a row buying one ticket both times than it would be to [randomly] get a perfect bracket,” according to DePaul University's Jeff Bergen. You basically have a one in 9,223,372,036,854,775,808 chance of randomly selecting right. Yeah, but have you filled out a bracket correctly? 4. 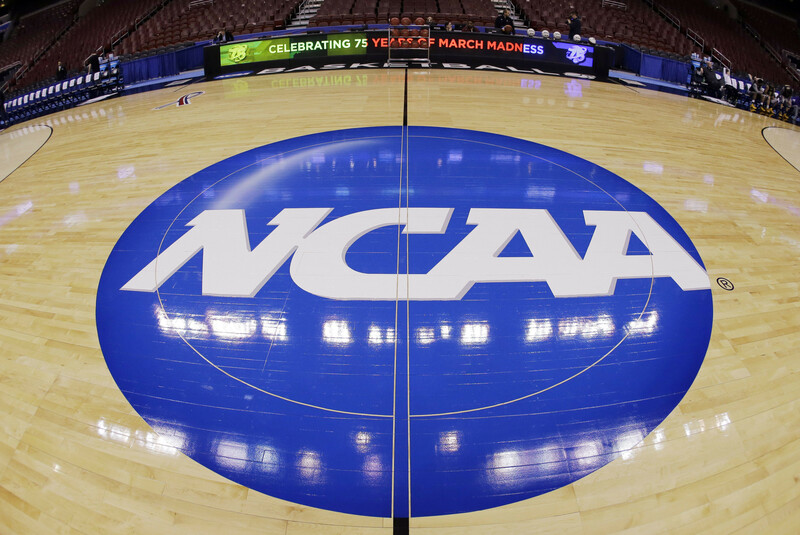 The NCAA once opposed the idea of a postseason. Those in charge said the idea held “no sound educational ends.” True. 5. The NCAA banned the dunk from 1967 until 1976. 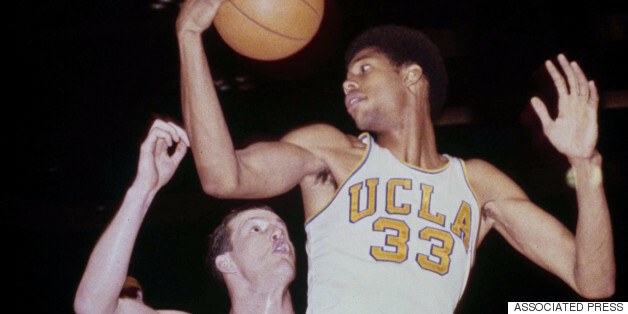 The association was trying to limit the dominance of Lew Alcindor, who would later become Kareem Abdul-Jabbar. It didn’t work very well. He was still very good. 6. 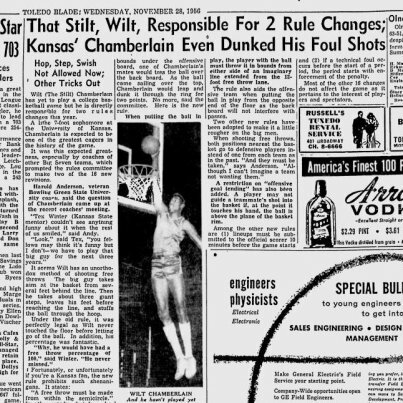 And college coaches were so scared of Wilt Chamberlain that they changed two rules before he even played a game. One of the rules was created to stop Wilt from dunking his free throws. 7. The Butler basketball program made only a single dollar last year. All that hard work for a lousy buck? 8. 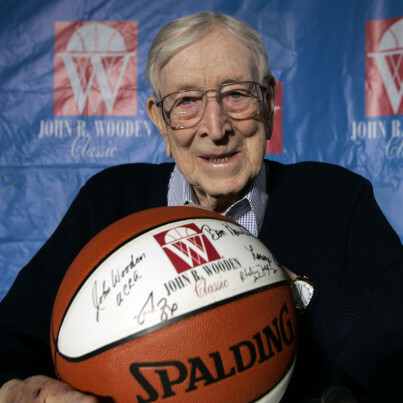 The first thing famed UCLA basketball coach John Wooden did with his players every season was teach them to tie their shoes and put on their socks. “You must not permit your socks to have wrinkles around the little toe -- where you generally get blisters -- or around the heels,” he once wrote in Newsweek. It's the little things, no? 9. A lot of men supposedly get vasectomies the week before March Madness, so that the “recovery period” lines up with the tournament. 10. 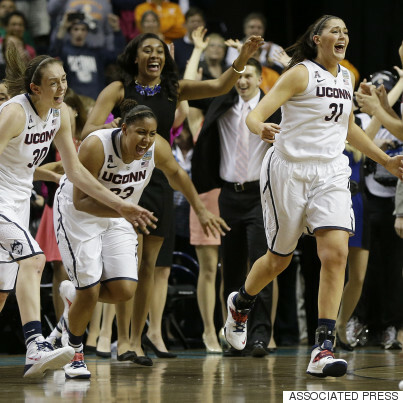 UConn is the only school to win the men’s and women’s national Division I basketball championship in the same year. They’ve done it twice. 11. Yale has never won an NCAA tournament game. And to add insult to injury, Harvard has won multiple times. 12. No one has ever recorded a perfect March Madness bracket before. But a 17-year-old with autism once correctly picked the first two rounds. 13. An NCAA basketball player at a top-25 program was worth $488,000 on average this year, according to a recent study by NerdWallet. That’s if you divide up the revenue pot in a manner similar to the NBA. 14. 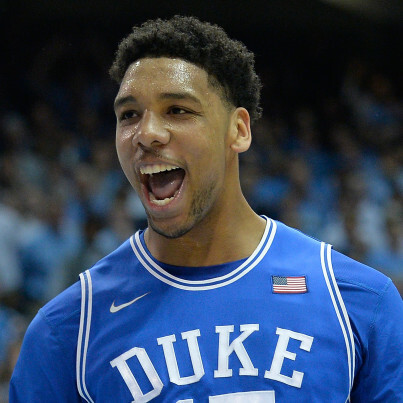 And Duke’s Jahlil Okafor is worth $2.6 million on his own. At least if you are using the advanced metric known as win shares to determine value. 15. Yet not one player in the tournament will make a cent for their efforts. OK, maybe you already knew this one.